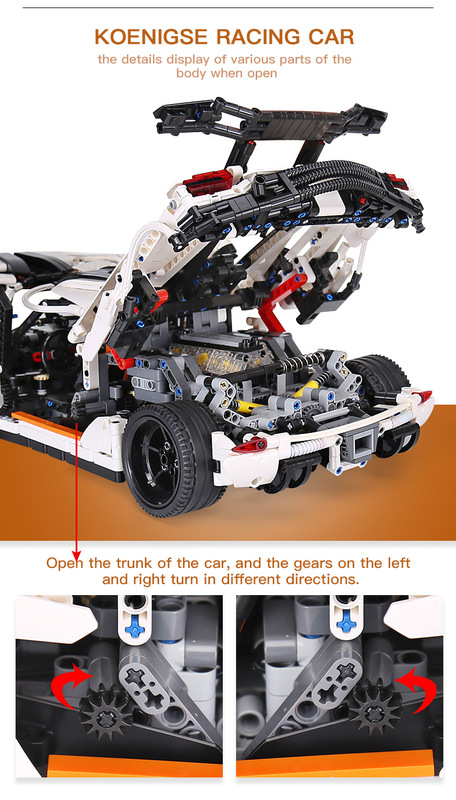 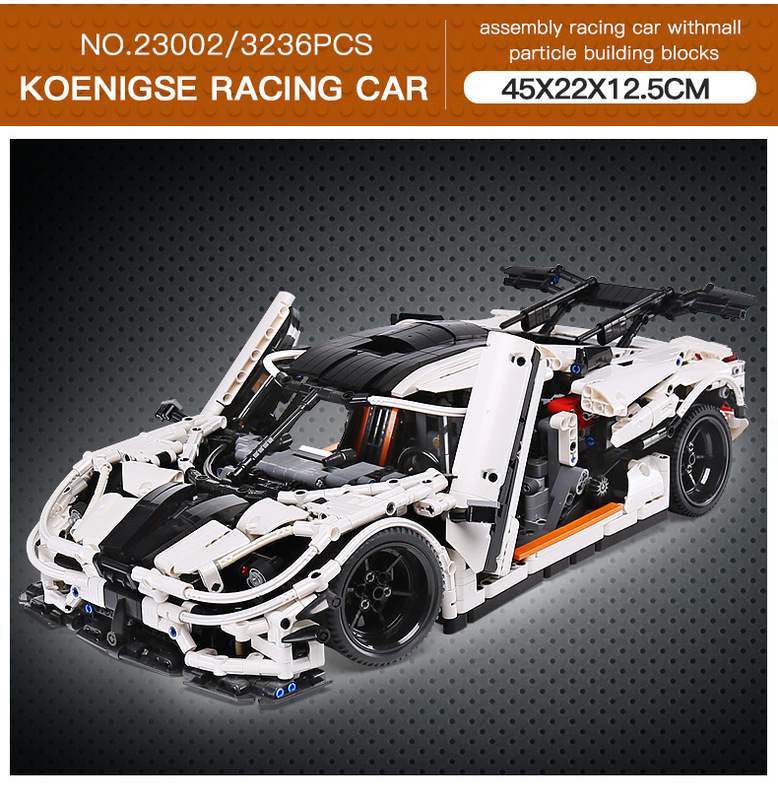 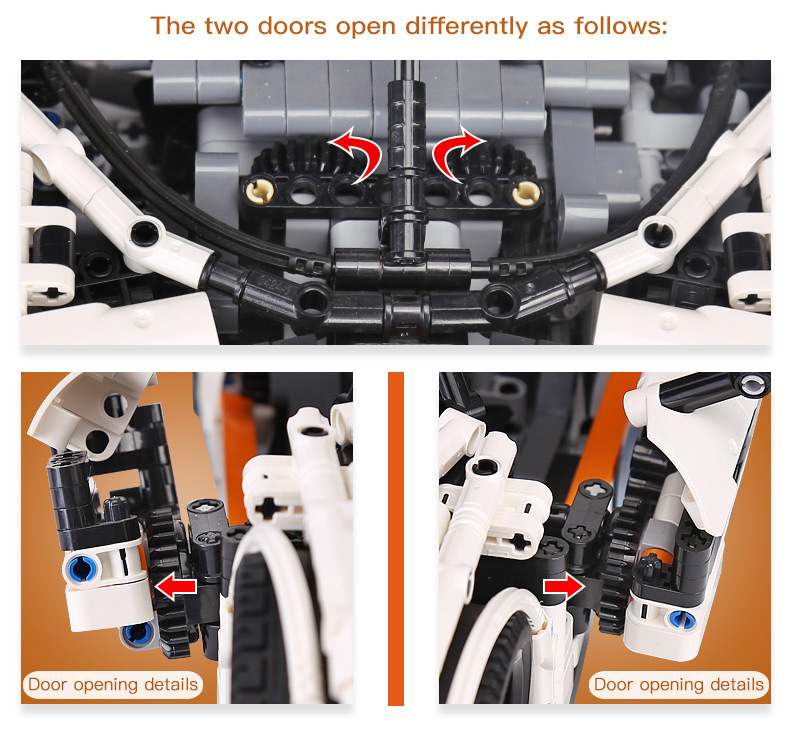 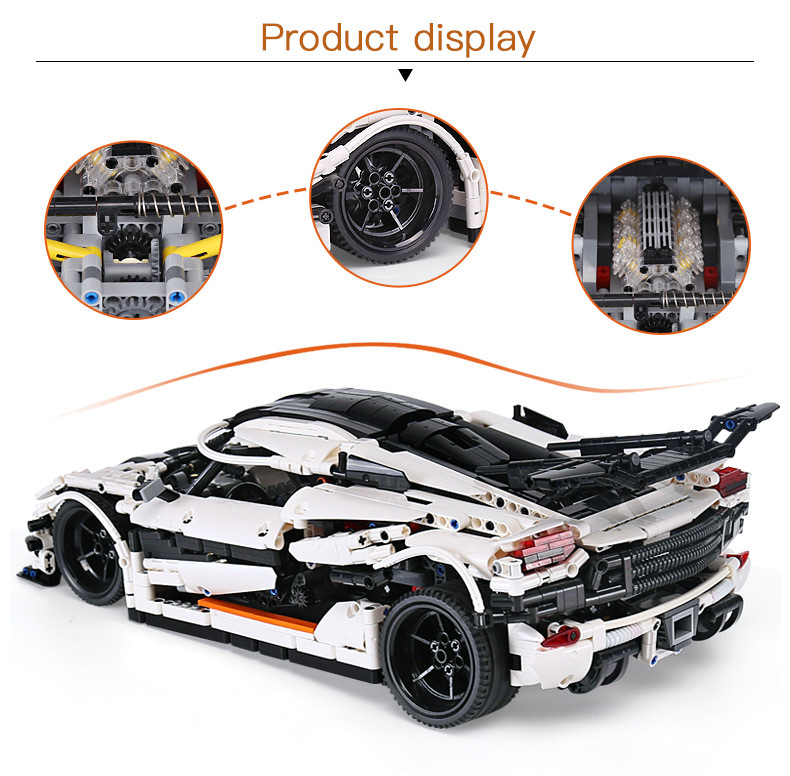 Presenting the one and only Lepin Changing Racing Car Set. 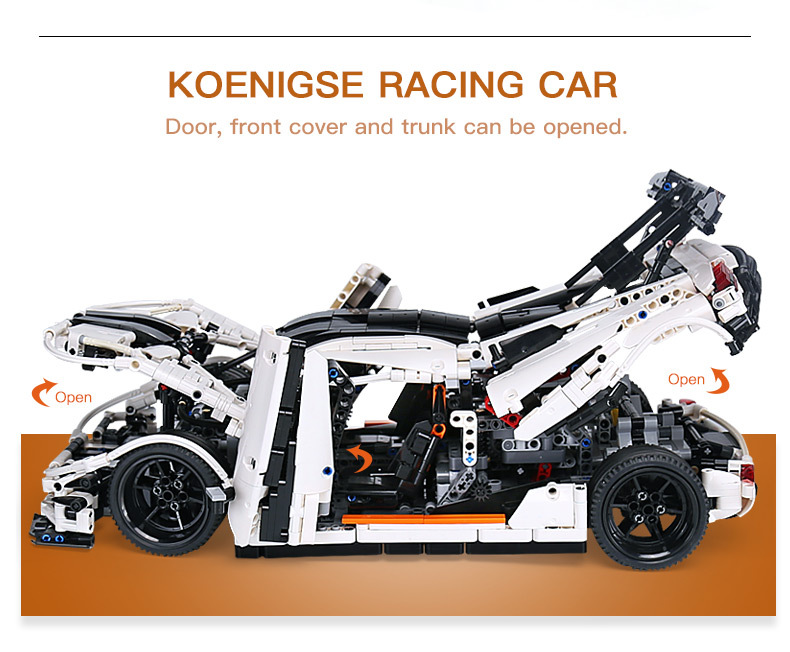 This jaw dropping car has an opening hood, boot and vertical doors along with a fully functional engine with moving components. 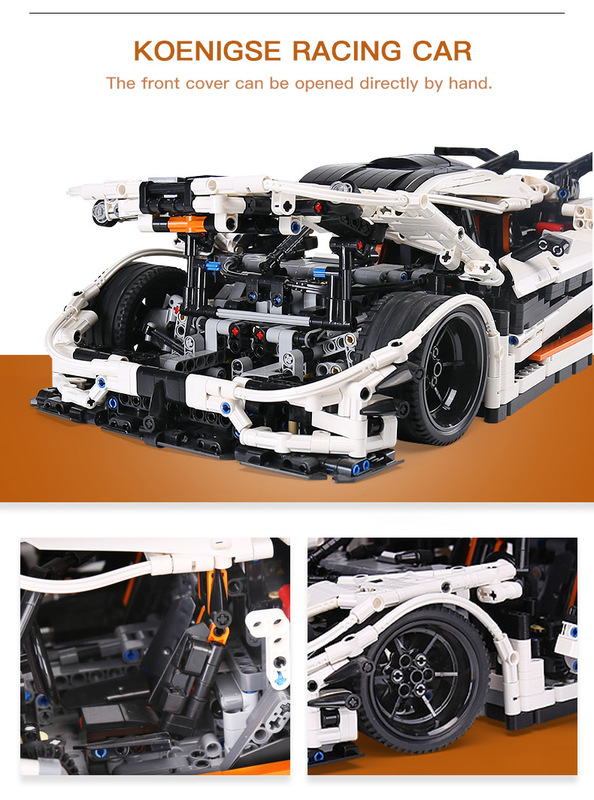 Not only is it one of the biggest models we have, but it is also one of the most fun and challenging to build. 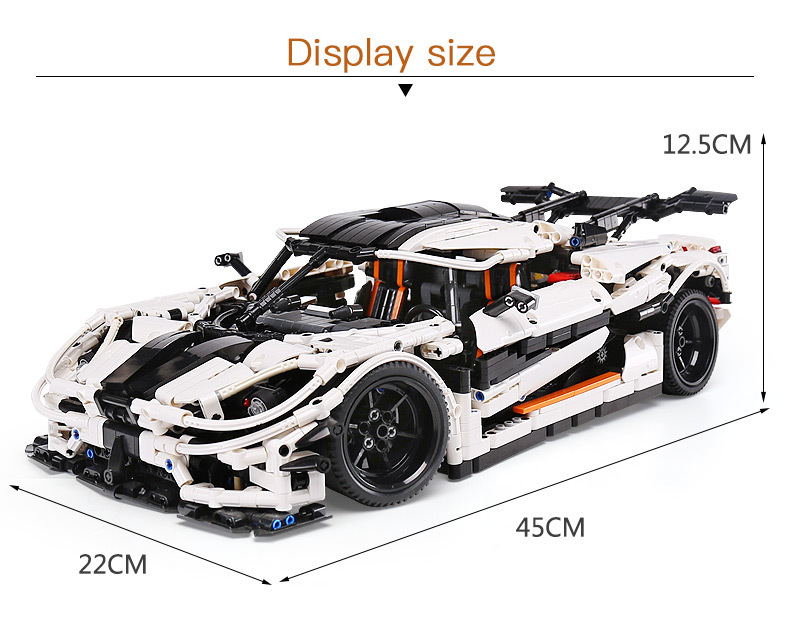 Best of all, it looks stunning once assembled. 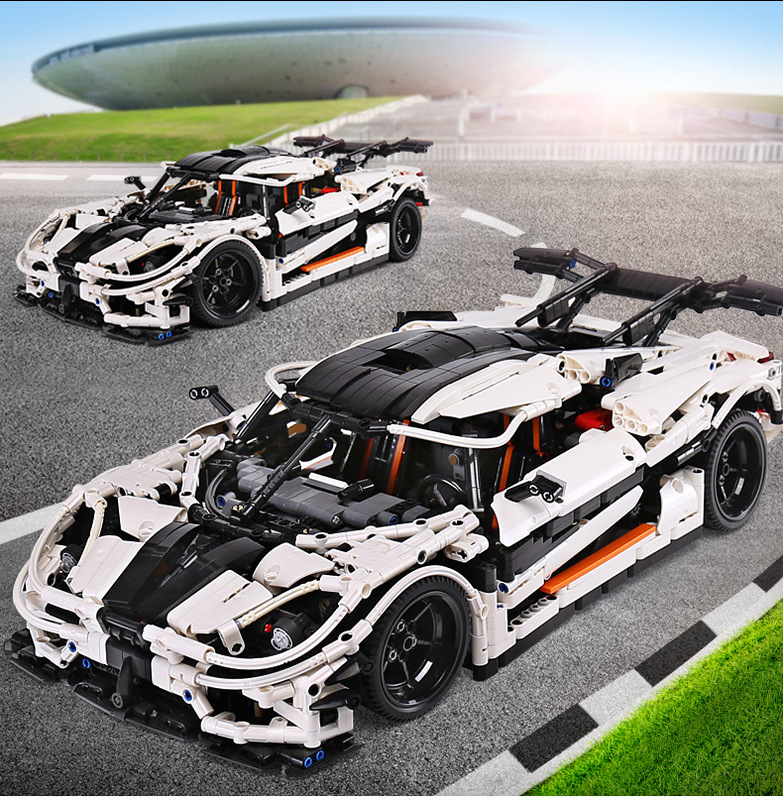 We invite you to build one of the world's fastest production cars, are you up for the challenge?